Tim Story was an up-and-coming director, with a hit movie (Barbershop) under his belt. And then he directed two Fantastic Four movies that nobody really liked. Now that he's back on top with Ride-Along, Story is explaining what he learned from his two superhero films. 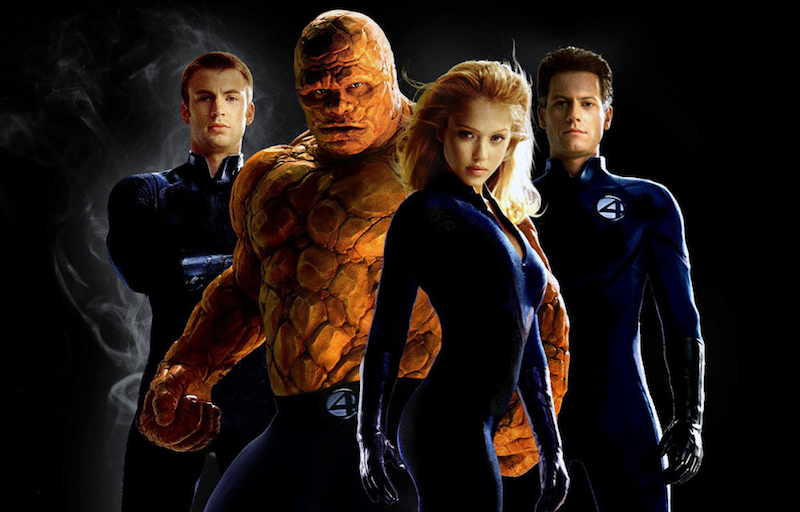 The other thing I learned from those two Fantastic Four movies, is that sometimes you can be too lax on how much control you give to the visual effects team, or the production design team, or whoever. If you end up in situations and you're not happy with certain things, it's because you didn't stay on top of them"